2017 has been a blessed year for Amiciness. Forgive me for using “blessed” (my vocabulary is very limited HAHA) but yeah, many good things happened this year. Viewership is continually growing strong even in our Youtube account. Thanks to followers of our regular and new content. We are also proud to have won a number of contests that helped us make a small mark in the internet world. Early this year, I had an itch to buy a camera. I love that feeling you get when you’re browsing stuff you want to buy online. Comparing products for weeks deciphering if you need them or not. Prolonging that agony to buy something for as long as you can. March 11th: I had my first major purchase for 2017 and it was all for James Reid (and blogging, of course). The event was okay. The photo-opportunity was kinda magulo. It said in my VIP ID that I would get five shots during the meet and greet but I only got the one photo above. Mabilis ang mga pangyayari. Regardless, thanks to James Reid (hence the title) I bought my X-T20 and it has changed my Instagram and blogging game since then. 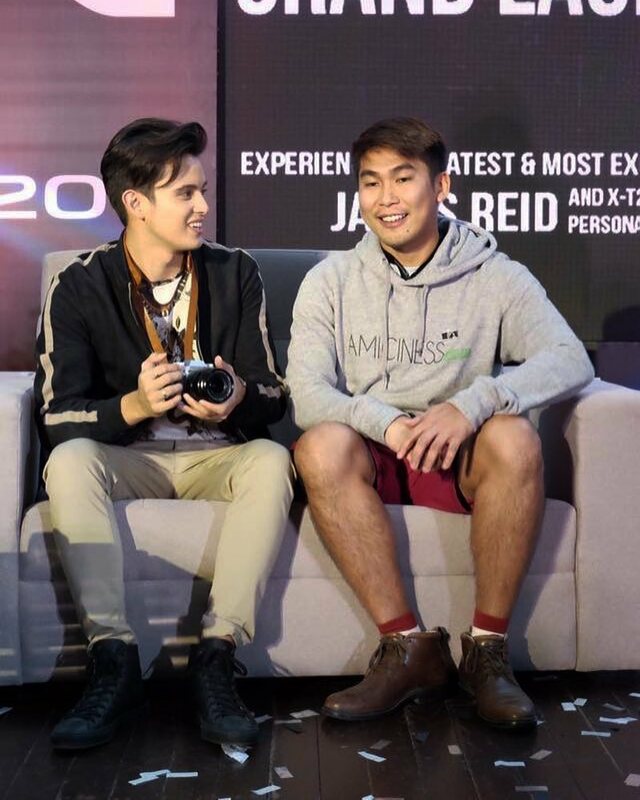 Again, thanks James Reid! Having a new camera pushed me to travel more. 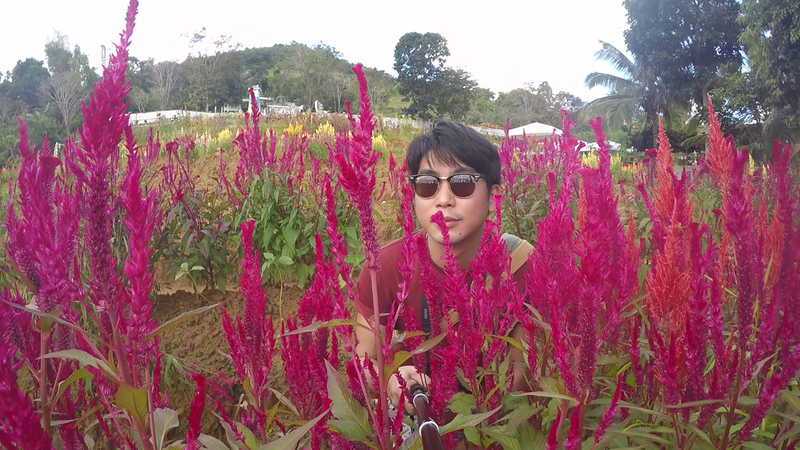 This year, I went to Bacolod, Bolinao, South Korea (Seoul, Busan, Boryeong) and Japan (Osaka). Unfortunately, I got caught up in documenting my travels. So Amiciness Goes on A VL episodes only covers Bacolod plus last year’s travels: Davao and Cebu. Disclaimer: Both Davao and Cebu had really embarrassing footages of me. 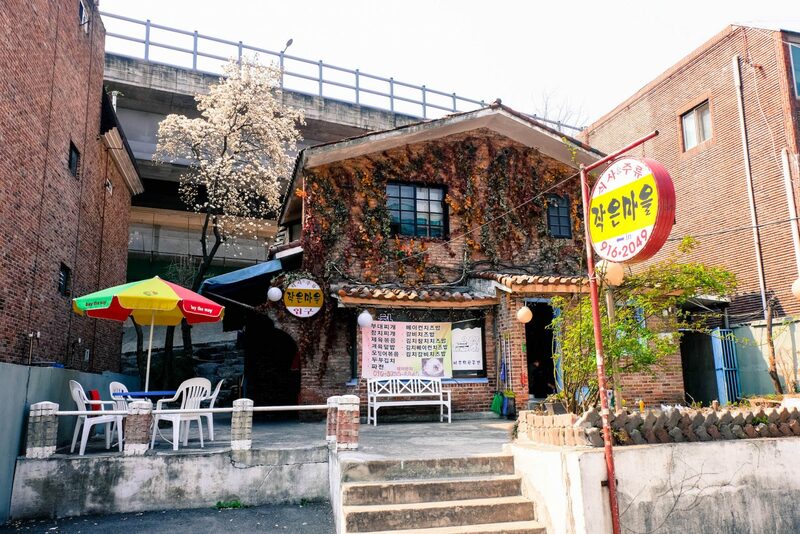 Next year, we’ll be releasing a series of Amiciness Goes on A VL: Korea episodes. I’ve been to Seoul (I saw James Reid and Nadine Lustre in Myeongdong!) three times already since 2016 so we have a lot in store. Here’s a preview screenshot of Amiciness Goes on A VL: Korea. Can’t wait! Amiciness entered a lot of contests this year. I won a Pancake House raffle contest and a couple of other online contests. I also won almost all costume contests at work. Most of the time I spend more for the clothes and accessories than the cash prize. That’s just how I am. Always giving more than 100%. HAHA. 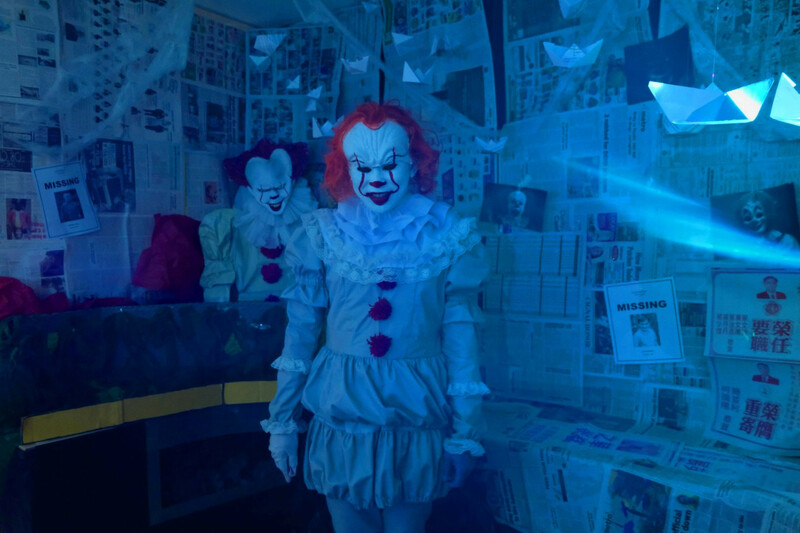 My Pennywise costume cost me at least Php1500 and a facial appointment at the Belo clinic. I do have a giant pore on my face as a consequence but all’s good. That’s a small price to pay for living a day in the life of Pennywise. 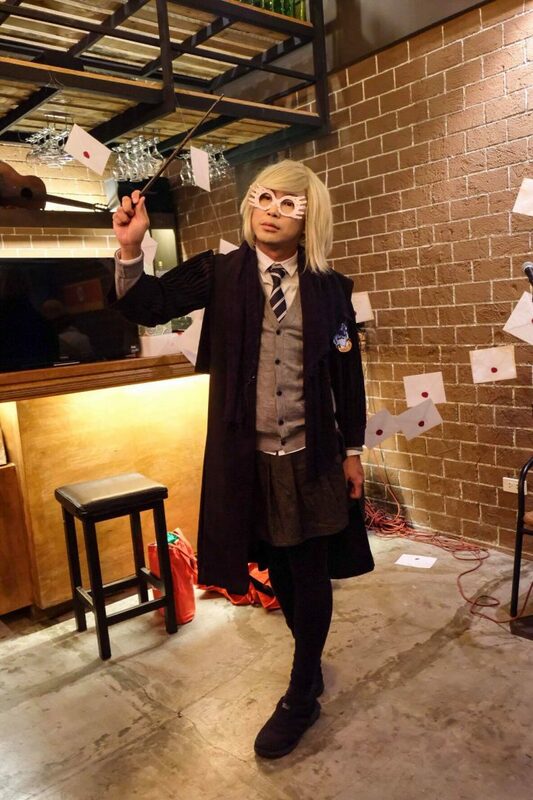 I also dressed up as Luna Lovegood for our office Christmas Party. I just like dressing up and transforming into a new character. This is the closest I can get to living my dream of being an actor. HAHA. Amiciness also saw some of the best theater productions in the country. 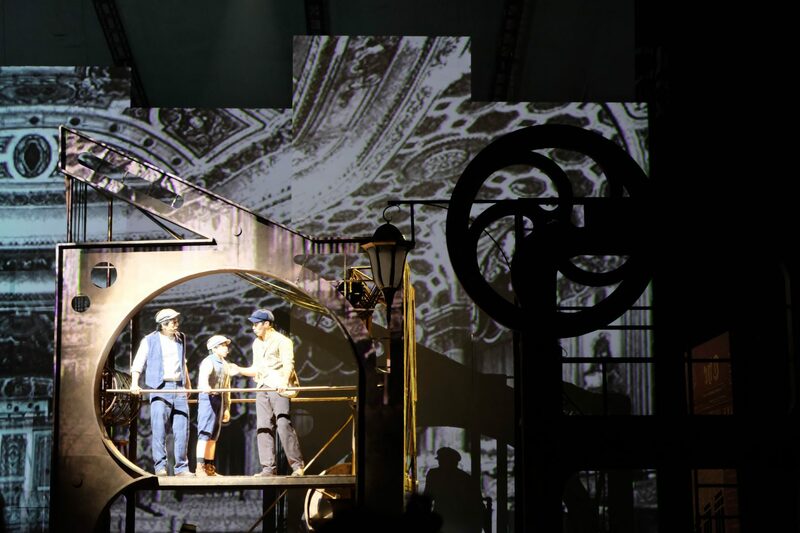 These included Globe LIVE and 9 Works Theatrical’s Newsies and A Christmas Carol. We have so much talent here. I wish I had enough talent to perform on stage though. For now, I’ll just stick to watching plays and musicals. Next year, I’m looking forward to seeing stage plays and musicals like Marsha Norman’s ‘Night Mother and Himala. ‘Night Mother is about Jessie (Eugene Domingo), her mother Thelma (Sherry Lara), and her suicide. This would be interesting and socially relevant as it tackles a commonly misunderstood and taboo topic. Himala on the other hand is a musical based on the Ishmael Bernal classic. Aicelle Santos, our favorite, will play Nora Aunor’s most iconic role, Elsa. The Amiciness brand also expanded this year. 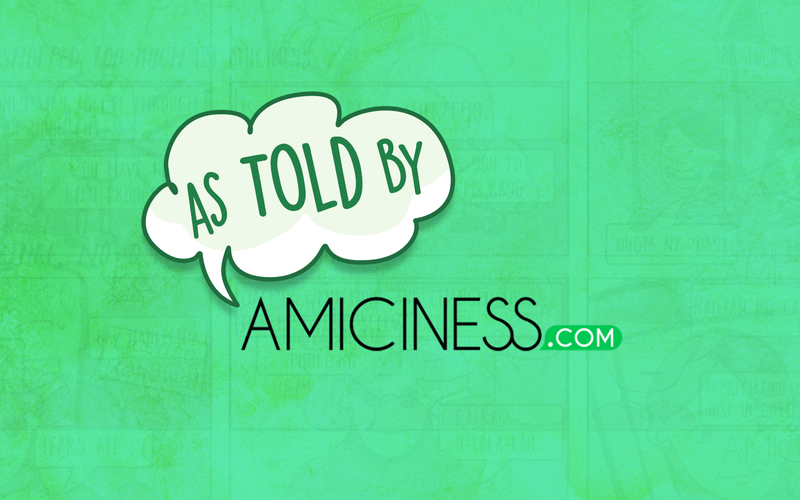 Amiciness released its first set of comics based on true-to-life stories under the title As Told by Amiciness. I just need more time next year to be able to draw new comic series especially now that I have a reignited passion in creating art. Amiciness also ventured in producing growing-up slideshows for weddings. Growing-up slideshows made me realize how God and love work in mysterious ways. It’s amazing how the bride and groom walk different paths growing up until these paths intersect and they fall in love. Woohoo! What a busy and eventful year for all of us. The year wasn’t a walk in the park. I shed so many tears and kayod talaga. 💪 You know what 2017 taught me? It taught me to relax and take each problem one at a time. Everything will sort itself out; you just have to keep going! Thank you 2017 and hello, 2018! How about you? How did you spend your year? Was it a good or bad year for you? How will you live 2018 differently?